Especially when you enable SSH server on Raspbian Stretch, you should change the default password of the pi user. When you want to change the default password of the current user in Raspbian Stretch, you can do it via raspi-config. 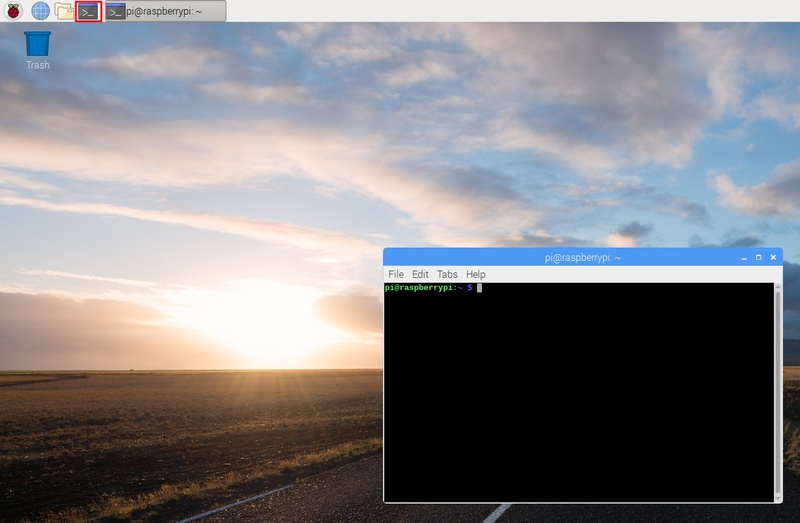 In case you need it, this post shows how to change password of the current user in Raspbian Stretch using raspi-config. 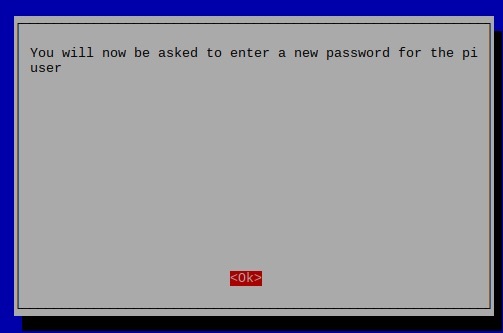 After you had entered your password, you will be asked to re-enter the same password again. 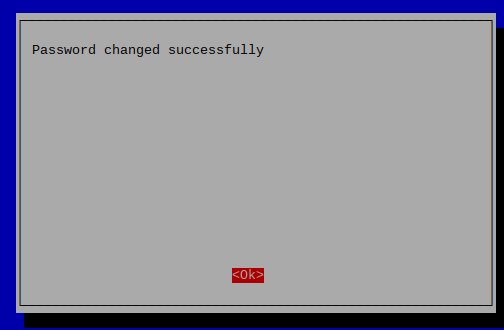 Once you had done so, raspi-config will indicate that you had successfully changed the password for the current user.